If you’re born in April, consider yourself one of the lucky ones. 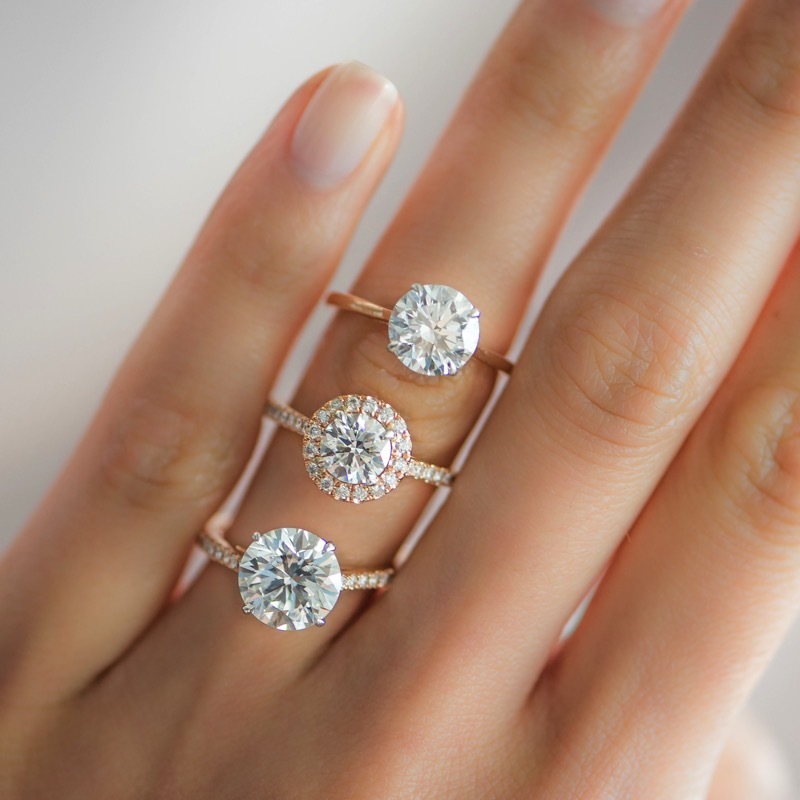 While others are getting other fabulous gems for their birthdays – you’re getting diamonds, the king of all stones. Wishing all you February babies a Happy Birthday Month! February is represented by the gemstone amethyst, which is known for its beautiful shades of purple. February is often associated with being cold and short, so this gemstone is a perfect balance to bring about a little extra warmth, peace and strength. 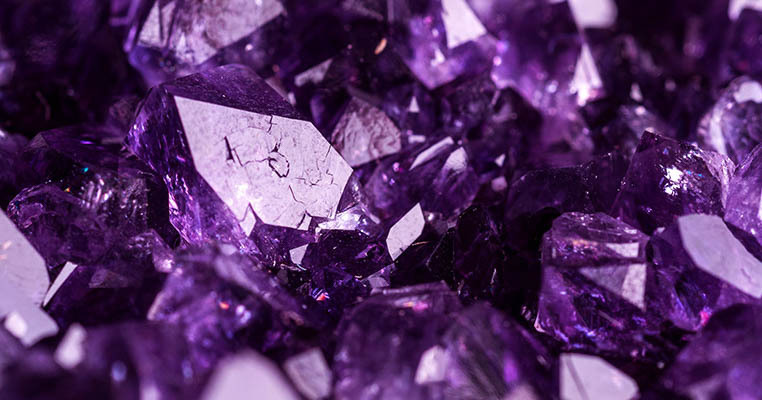 Amethyst is a purple quartz and can be found in every corner of the earth. 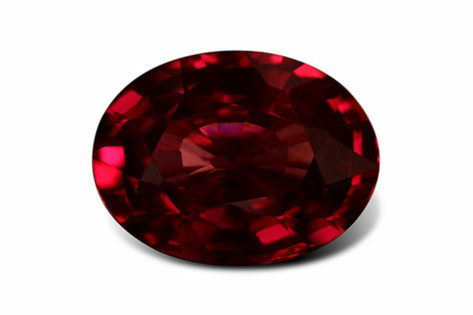 The gemstone gets its color from irradiation, iron impurities and the presence of trace elements which produces a purple hues that range from a light pinkish violet to a deep purple. The name for this gem comes from the Ancient Greek word, word “methustos,” which means “intoxicated.” It was believed that Amethyst would ward off any intoxicating powers and prevent drunkenness. Other historical accounts say that Saint Valentine had an amethyst ring carved with an image of Cupid and the Old Testament names Amethyst as one of the twelve gemstones that represented the twelve tribes of Israel. It is also the gem for the 6th and 17th wedding anniversaries. Wishing our December babies that happiest of birthdays! 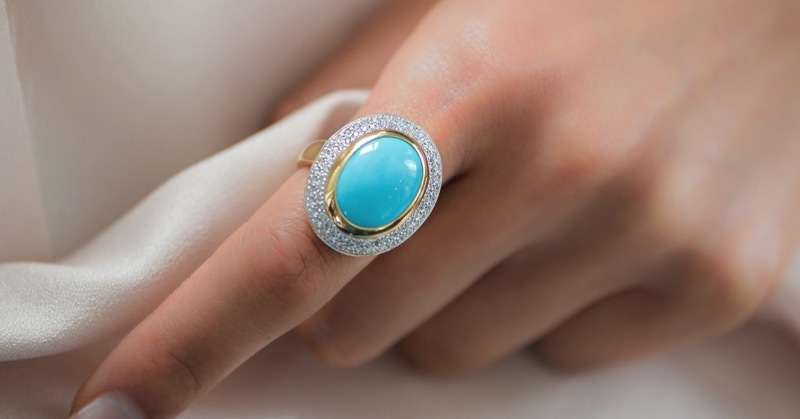 You lucky ones have two truly special gemstones to represent your birth month: Turquoise and Tanzanite. Happy birthday to our November babies! You are another of the lucky ones with two birthstones: citrine AND topaz. Citrine is very rare in nature, and is a yellow/orange variety of quartz. Because of its rarity, most citrine available on the market are actually heat-treated amethyst. 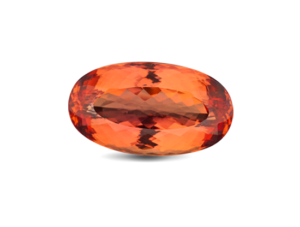 The yellow to orange hue is a result of traces of iron that is found in the gem. In Bolivia, amethyst and citrine can actually be present in the same crystal, a unique gem called ametrine. Citrine was particularly popular in the Victorian era, often seen in brooches and rings, because of Queen Victoria’s fascination with the gem. Citrine brings about joy and happiness, positivity and sunshine, even its name is derived from the French word for lemon! It is also said to activate the imagination and to bring financial successes. 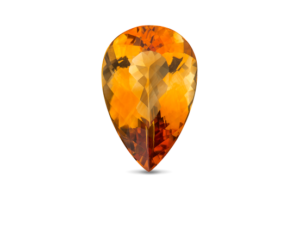 Citrine is also the 13th anniversary gemstone. November’s second birthstone is topaz, a versatile gemstone that can be found in variations of blue, green, yellow, orange, red, pink, and purple. Most people are only familiar with blue topaz (December’s birthstone) which rarely occurs naturally. Ancient Greeks believed that topaz gave them strength, and during the European Renaissance, people thought that topaz could break magic spells. Indian culture has believed that topaz worn near the heart brings long life, intelligence and beauty. If you are an October birthday, you are one of the lucky ones! 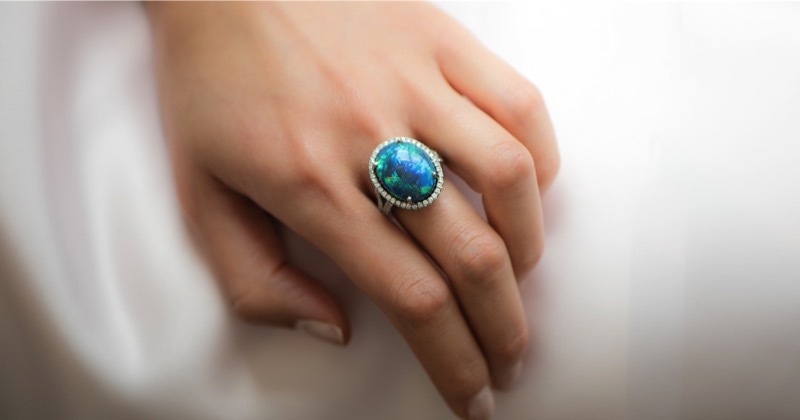 Opals are rich with color, lore and mystery and are one of the most globally treasured stones. Our friends born during September enjoy sapphire as their birthstone! It’s also the gemstone of the 5th and 45th anniversaries. Sapphires have been associated with wisdom, royalty, faithfulness and romance. 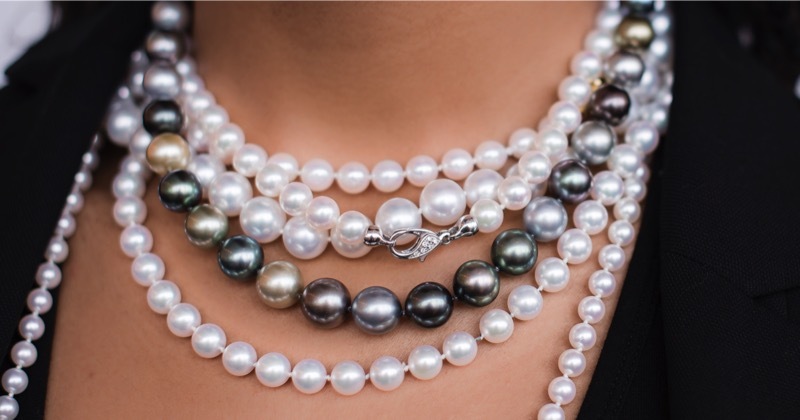 In ancient times, kings and queens adorned themselves with the gem to protect themselves from envy and harm. In later times, clergy members wore sapphires to symbolize Heaven. 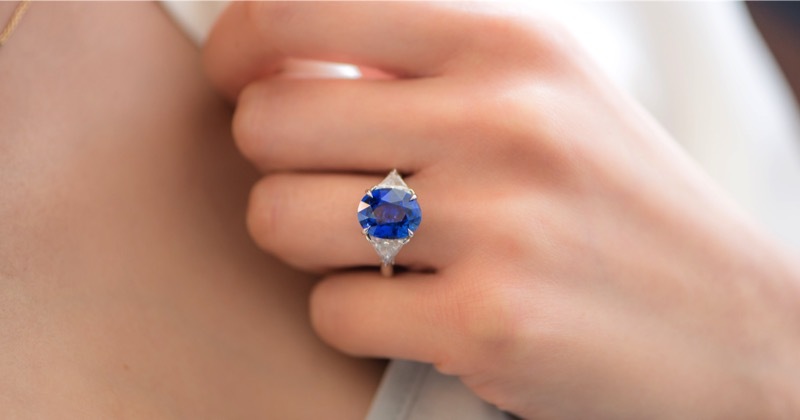 More recently, sapphires have received more attention as Kate Middleton received Princess Diana’s 12-carat sapphire engagement ring from Prince William. Happy birthday to our July babies – and lucky for you, it’s the month of the ruby! 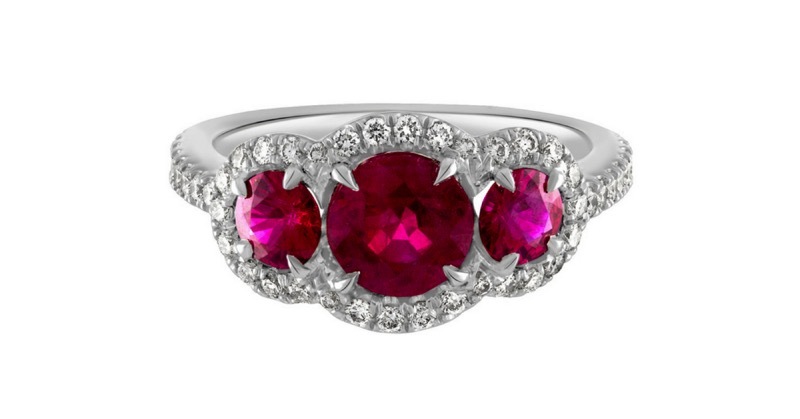 In addition to July’s birthstone, rubies are the gemstones associated with the 15th and 40th wedding anniversaries. Emeralds are the gem of the spring, making it the perfect May birthstone. It’s also the 20th and 35th anniversary gift stone. 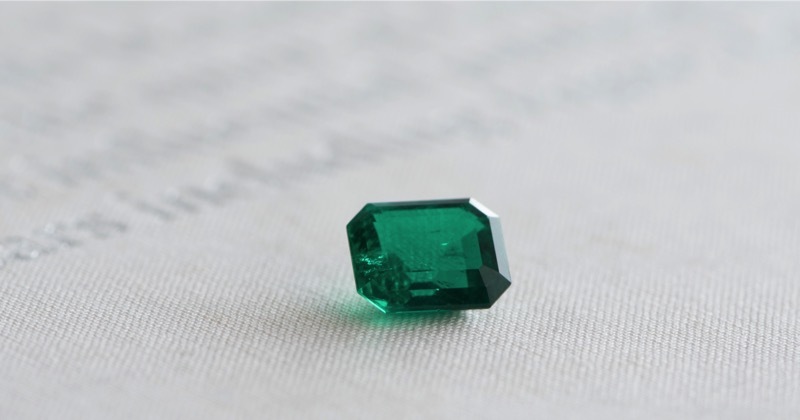 Emeralds are in the Beryl family – as are aquamarine. 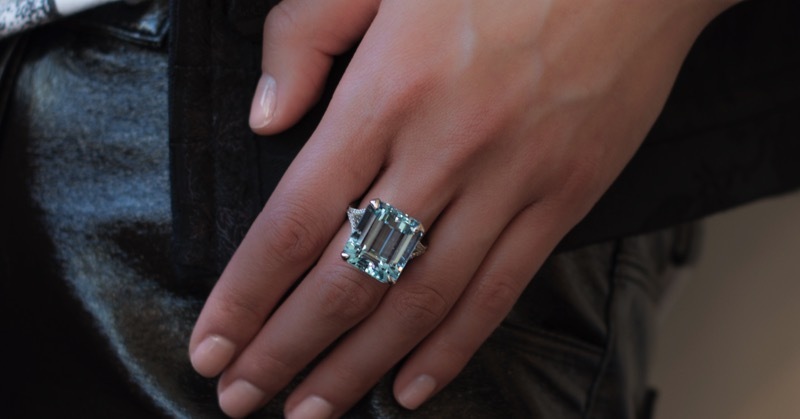 Aquamarine, often just called aqua, comes from the Latin word for seawater and has centuries of lore behind it. Said to keep the waves calm and keep sailors safe, aquamarine is also rumored to keep marriages happy with its calming and soothing characteristics. 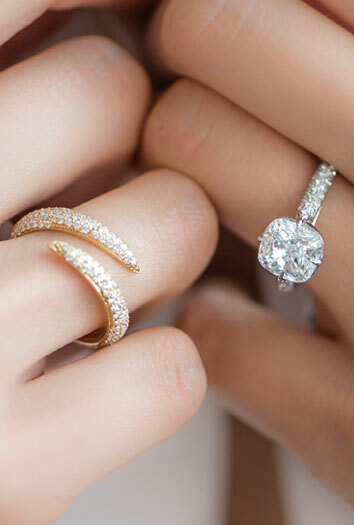 Not only is it March’s birthstone, but it’s also the gemstone of the 19th wedding anniversary!